Irvine may have a reputation for uniformity, and it&apos;s true that this city of carefully-planned villages gives a sense of sameness. But you only need to meet the people of Irvine to find the rich cultural diversity that thrives here. Since the city of Irvine is made up of a collection of villages, it&apos;s only fitting that its annual multicultural celebration would be a village as well. 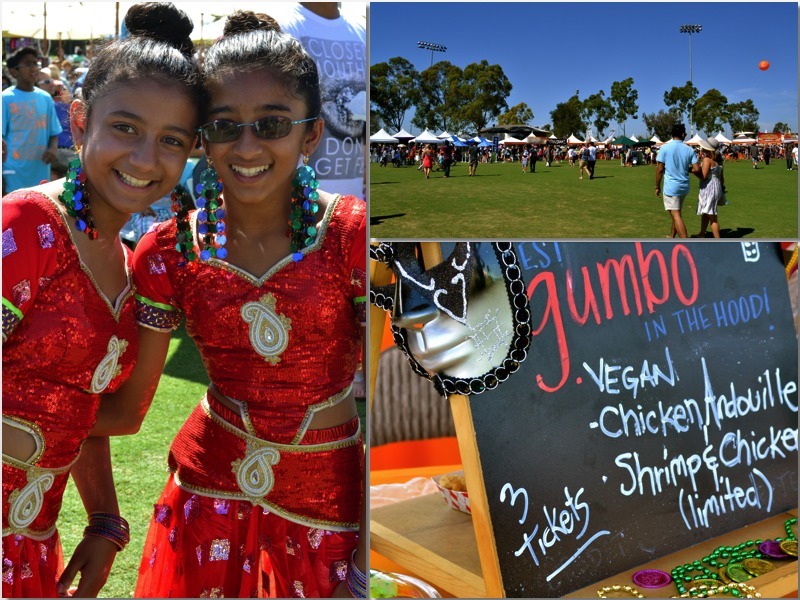 This Saturday, September 24th, locals will be able to experience sights and sounds from around the world at the 15th annual Global Village Festival from 10 am to 6 pm at Col. Bill Barber Park in Irvine. The event, now recognized as one of the best cultural festivals in Orange County, features international cuisine, live entertainment, a kids village with crafts and activities, cultural and religious exhibits and an international marketplace. 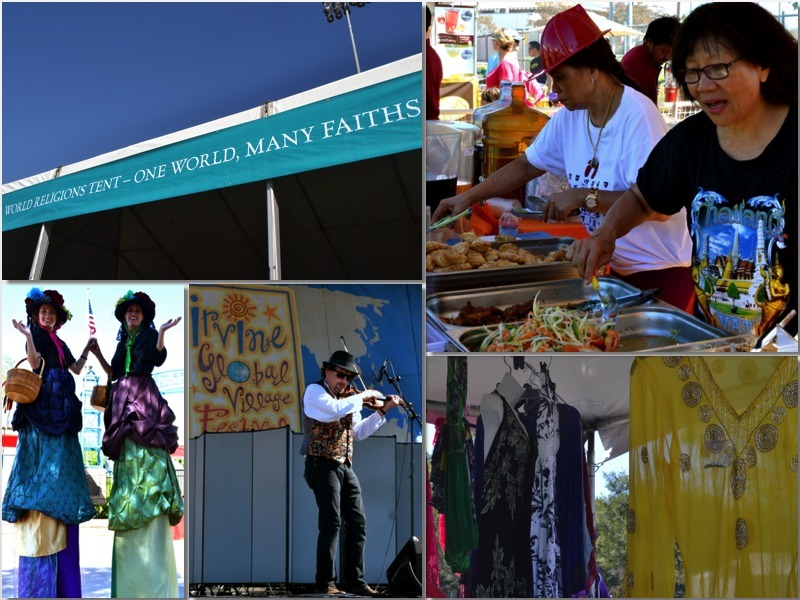 In 1998, a group of Irvine residents established the city&apos;s first Multicultural Festival to help promote understanding and build harmony within cultures. A second Festival in 2000 sparked interest to expand the Festival to a larger venue, enabling attendance and participation to grow. In 2001 equipped with a new name and location, the Irvine Global Village Festival moved to the Irvine Civic Center where it drew an estimated 4,000 visitors. Walk for Unity: Join the “Walk for Unity" to bring Irvine’s community together in support of global harmony. The 3K walk is hosted by The Tiyya Foundation, and begins at the corner of Harvard and San Juan at 9 a.m. Click here to register or for more information. 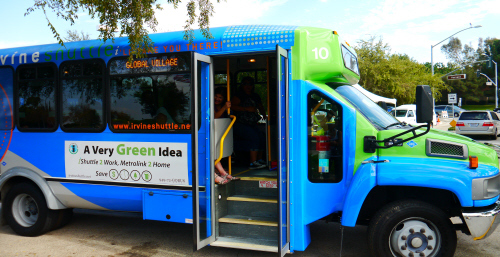 There will be no onsite parking at the events, but the Irvine IShutte Service will be running. Perhaps the best way to get to the Global Village will be on your bike, since the festival will be adjacent to one of the city&apos;s many trails. A complimentary Bike Valet will be on hand to safely store your two-wheeler while you enjoy the festivities.